CWPG is an international contract publishing company. Founded as Citroen Wolf Communications in London in 1997, CWPG expanded to New York City in 2002. We have a long history of producing custom publications and marketing tools for a huge range of high-profile clients. 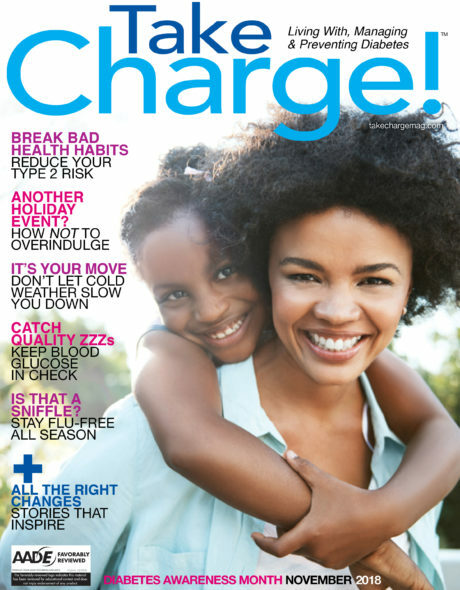 A custom publication is a magazine or other printed editorial point of view and voice to inform and influence readers about consumer brands, lifestyles, products and services that are of interest to a targeted audience. Our publications are AAM audited. "We are an award-winning, media and marketing company, assisting our clients to build brand loyalty, retain customers and acquire new business." 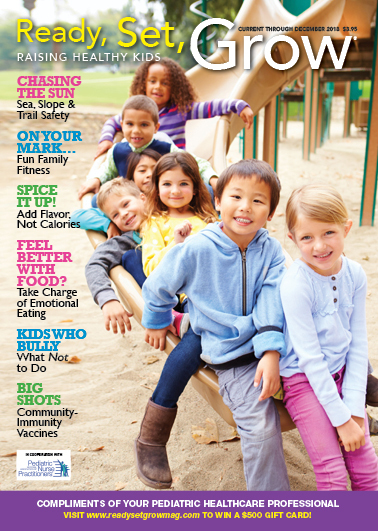 The Latest Edition of Ready, Set, Grow (Raising Healthy Kids) Is Out! 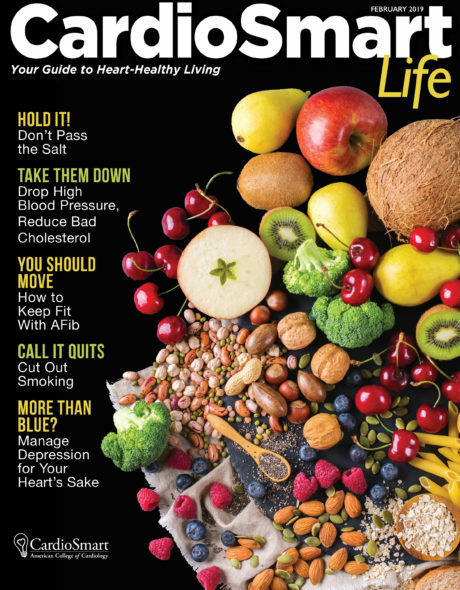 CardioSmart Life is published for Heart Health Month! Look for the latest issue of Matters of Health at your community pharmacy! You & Your Family Is Out! 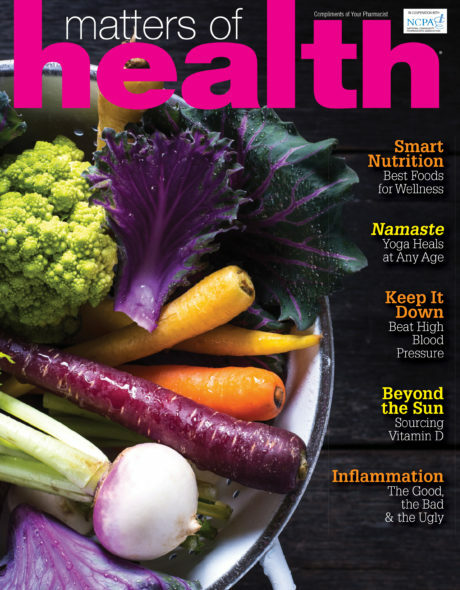 CardioSmart Life, Your Guide to Heart-Healthy Living, is an initiative brought to you by the American College of Cardiology’s (ACC) CardioSmart program and CW Publishing Group, to coincide with Heart Health Month. Diabetes affects 25.8 million American children and adults. Take Charge! aims to educate the audience about risk factors, symptoms and prevention. 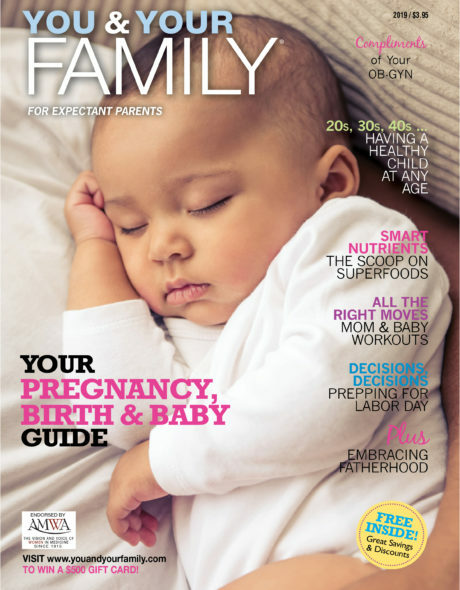 You & Your Family combines editorial information for expectant mothers with a comprehensive collection of valuable benefits from carefully selected partners. Ready, Set, Grow: Raising Healthy Kids aims enhance the health of children by dispensing information on and inspiration for health and wellness in today’s families. 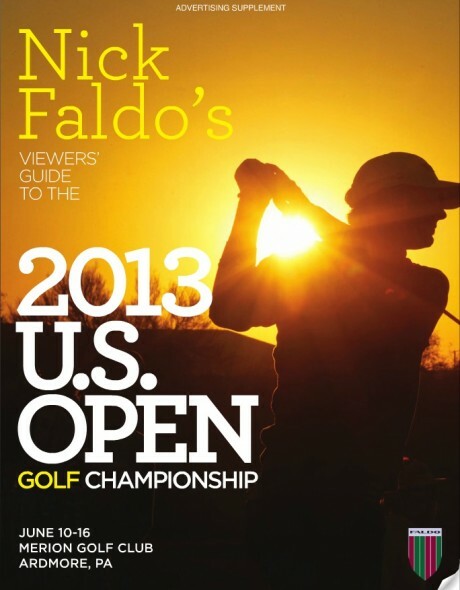 Nick Faldo’s Viewers’ Guide to the 2013 U.S. Open Golf Championship, a commemorative keepsake of the prestigious tournament. 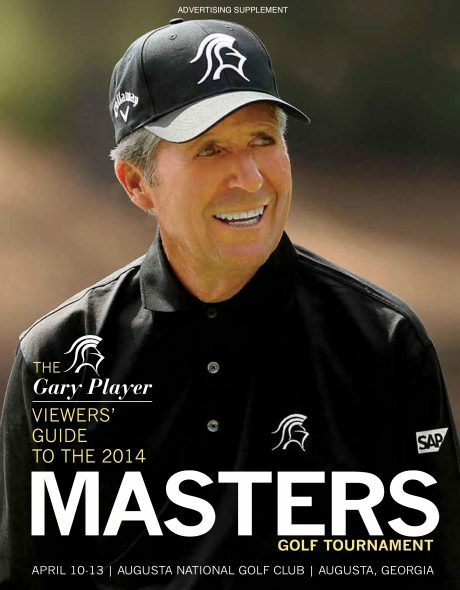 The Gary Player Viewers’ Guide to the 2014 Masters Tournament features editorial by esteemed sports journalists and the golf legend, who adds more than a few notes, quotes and anecdotes. 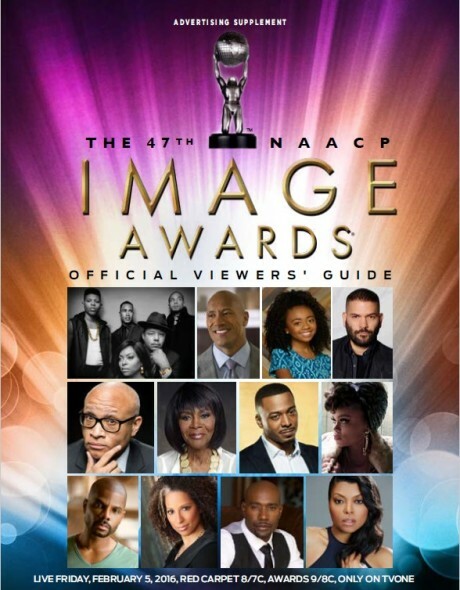 NAACP Image Awards Official Viewers’ Guide features stories on Hollywood, award nominees and honorees, the latest in television, film and the arts, and much more.